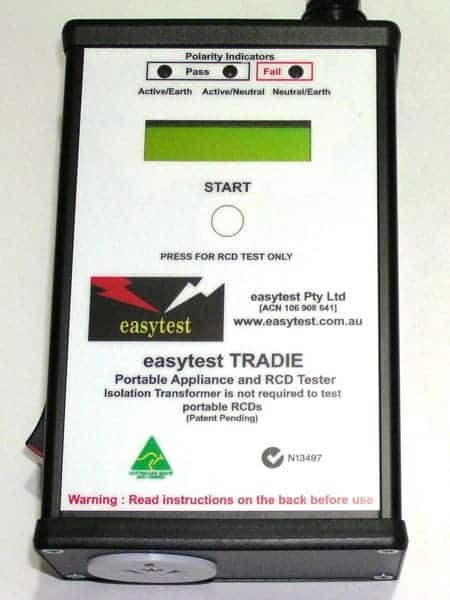 The easytest TRADIE tests all plug-in appliances, power boards, extension leads and 30mA RCDs to the Standard required by AS/NZS 3760 and combines all the features and benefits of the DUO, miniPAT and the miniRCD tester in one small, hand held, easy to use, cheap unit. 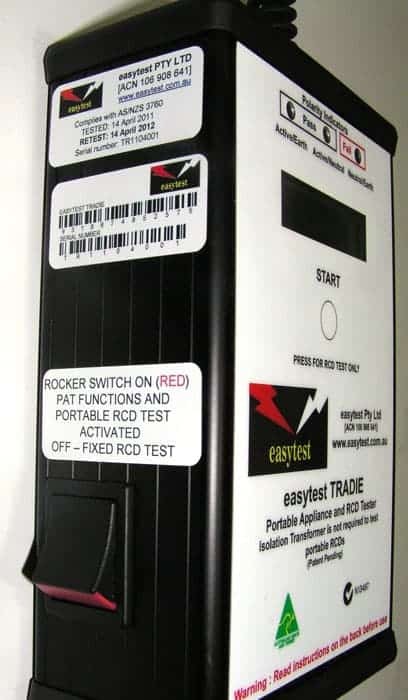 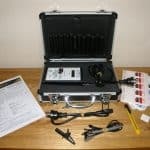 Its advantage over the DUO is this unit can test portable RCDs without the need for an isolation transformer. 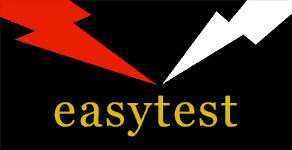 It does not get any easier than this!